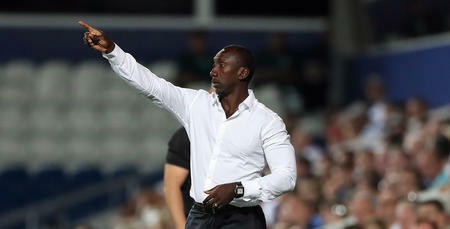 JIMMY Floyd Hasselbaink admits he will be forced to make changes for this evening’s EFL Cup tie against Rochdale, but says that is no excuse for QPR to drop their standards. 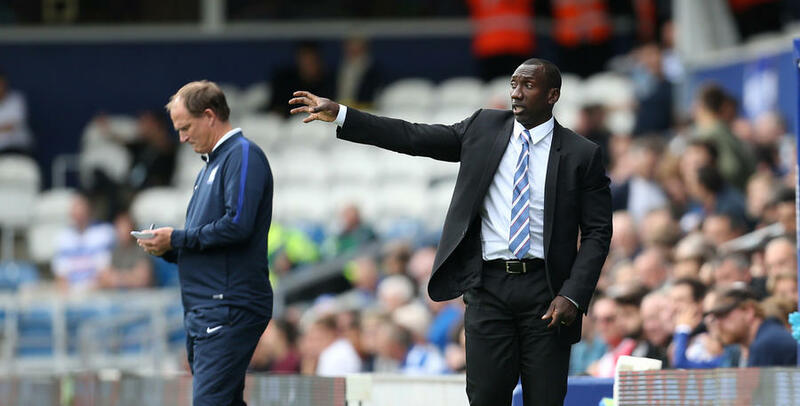 As the R’s prepare for their sixth game in 16 days, Hasselbaink will be looking to use his squad as much as he can, but he is keen to ensure he gives his team the best possible chance of progressing against the League One outfit. 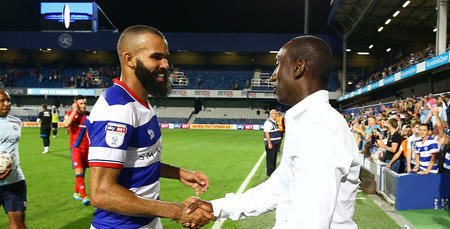 “I have to rotate my squad, I have no choice,” he told www.qpr.co.uk, “but this is a good opportunity to see other people. 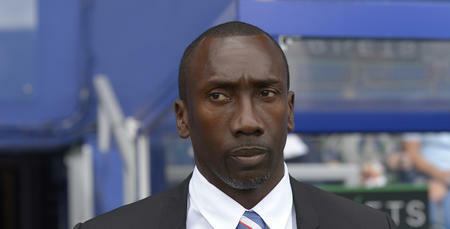 “We will try to put as strong a squad out as we can and try to get through to the next stage. Having impressed during pre-season, Borysiuk has been forced to wait for his first competitive fixture in the blue and white hoops owing to an ankle injury sustained in training. But now the 25 year-old is raring to go against the Dale tonight. Rochdale saw off Chesterfield in the first round of the EFL Cup, and the R’s chief has a lot of respect for this evening’s opposition. “They are a better side than people think,” he said. “They are a good footballing side. 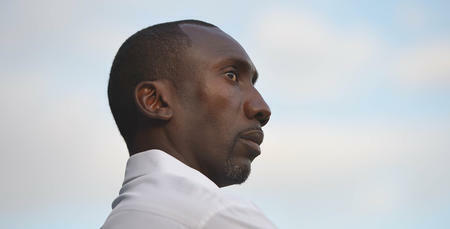 With changes set to be made, Hasselbaink says this represents a chance for players on the fringes of his first-team squad to catch his eye. “This is an opportunity for everybody who is going to play,” he said. “We are talking about standards – and our standards have to be right every time. The aim is always to go to the next stage of a cup, or pick up three points. Your standards shouldn’t change. We are talking about standards – and our standards have to be right every time.